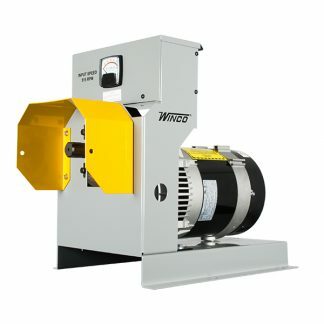 This unit was built with versatility in mind. 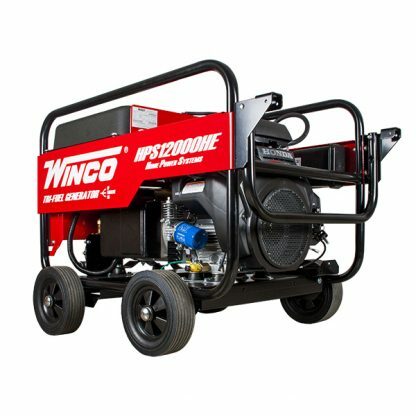 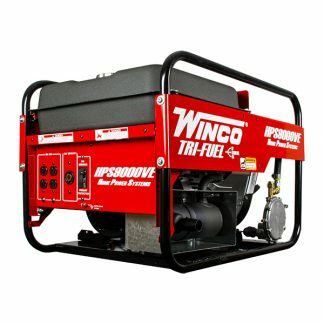 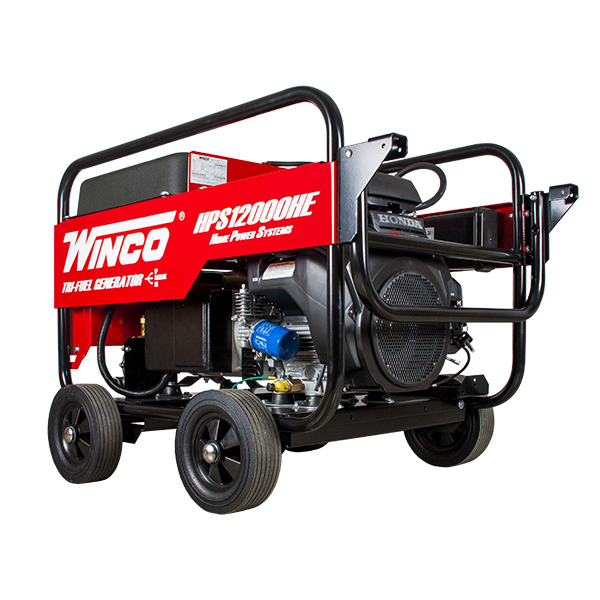 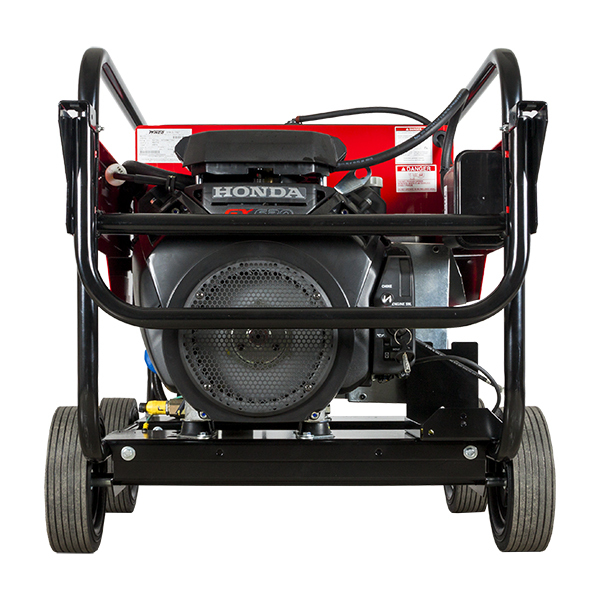 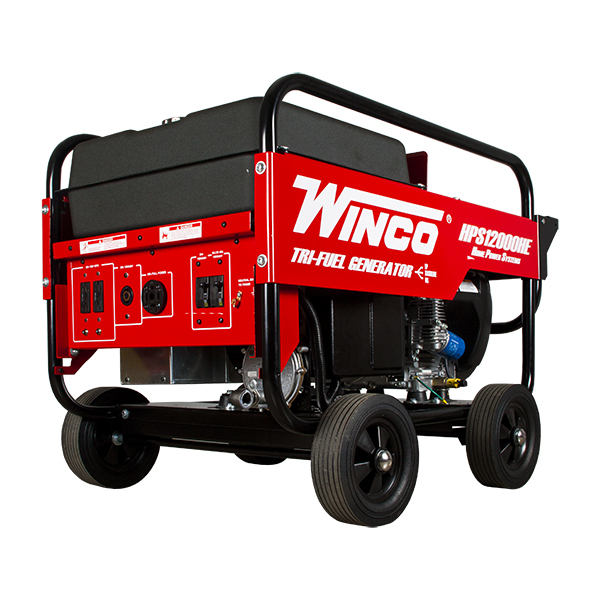 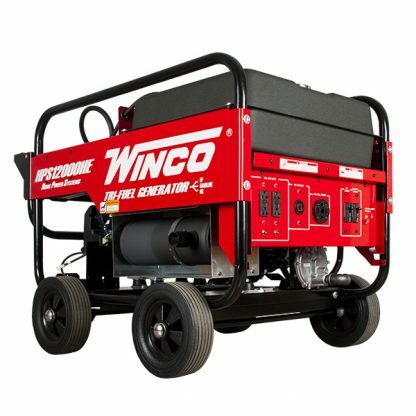 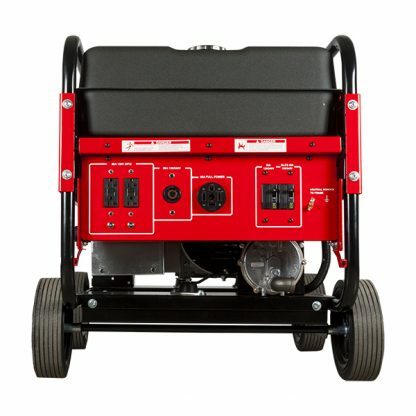 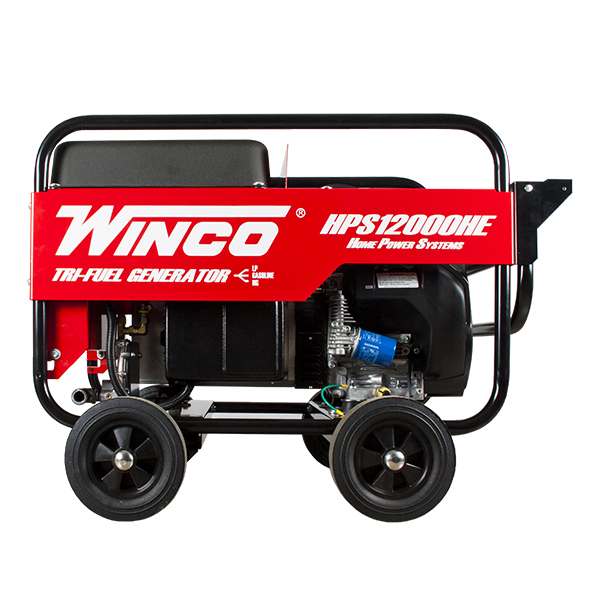 It is the only Tri-Fuel capable, Honda-powered generator on the market that DOES NOT void the engine warranty. 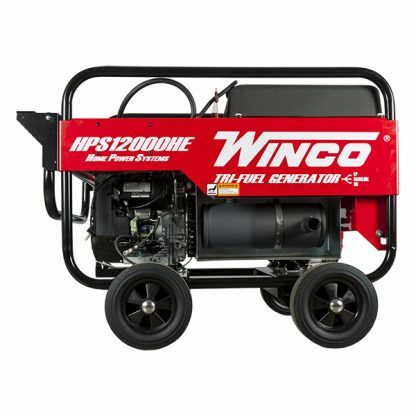 It’s constructed with the same engine and generator end we use on our Industrial WL12000HE. 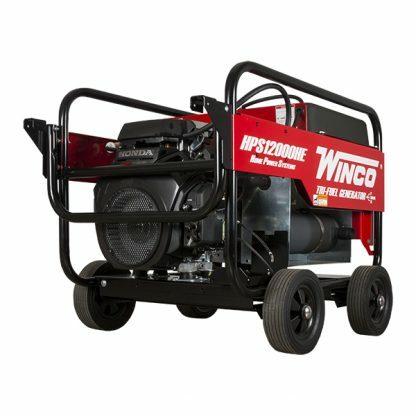 This is built to work, protect, or even to play. 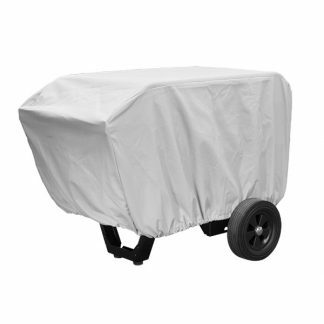 We use 14 gauge tubular steel for dependable durability. 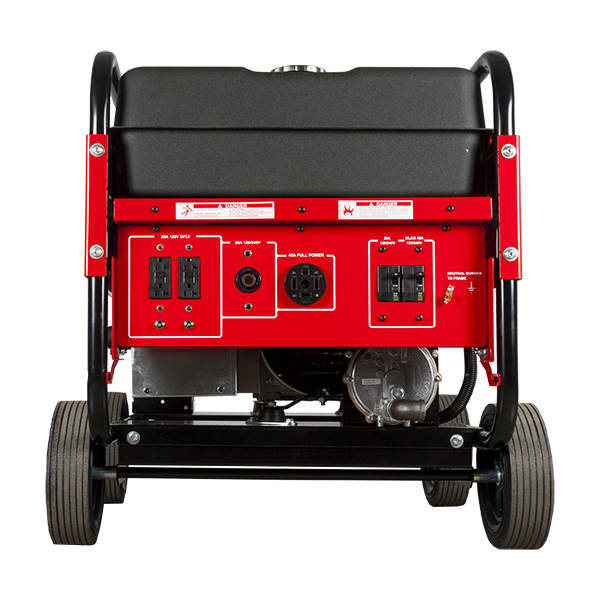 44.7" x 23" x 33"
There are a few Tri-fuel options on the market, but none that come installed from a generator manufacturer and EPA-approved. 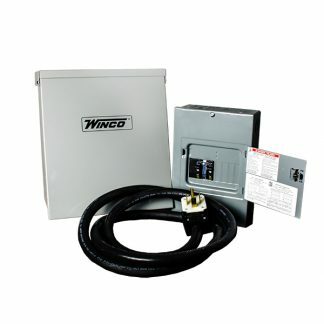 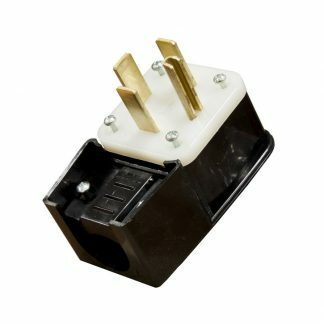 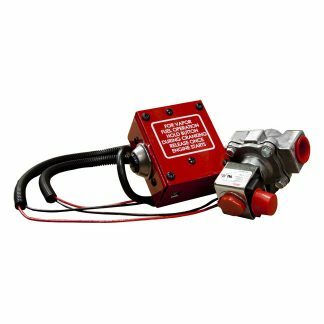 Most have to be installed by an authorized technician or the engine warranty will be void.